JBT30 Concrete mixer pump is a new kind of engineering equipment of the combination of concrete mixer and concrete pump. 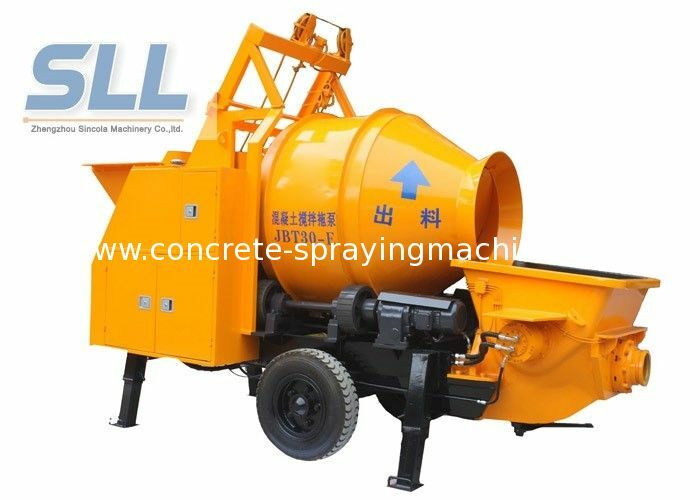 It uses dual-cylinder hydraulic pumping system, small size and operating space and large concrete pouring and excellent characteristics of the mature and stable performance. The product is suitable for 2 to 12-storey small building construction, and a variety of cave, roads, railway tunnels, water conservancy and hydropower engineering, geological hazards slope treatment works. It adopts Jinan 7313 Jungong brand constant power variable plunger pump or KAWASAKI oil pump, Control by constant power effectively prevent motor, diesel engine overload. Bearing more pressure and load than conventional gear pump. l Extend the service life of components: The new hydraulic commutation control System and pumping and alternate commutating action of S valve distribution don’t need electrical signals to participate in, also small impact and the low noise. 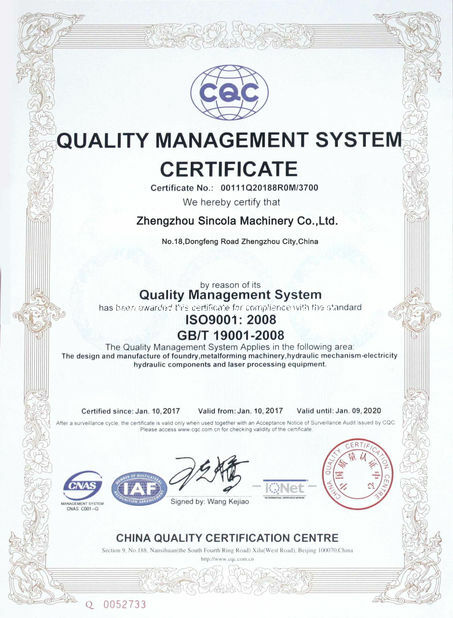 Significantly improved the life of the hydraulic pump and hydraulic valve. 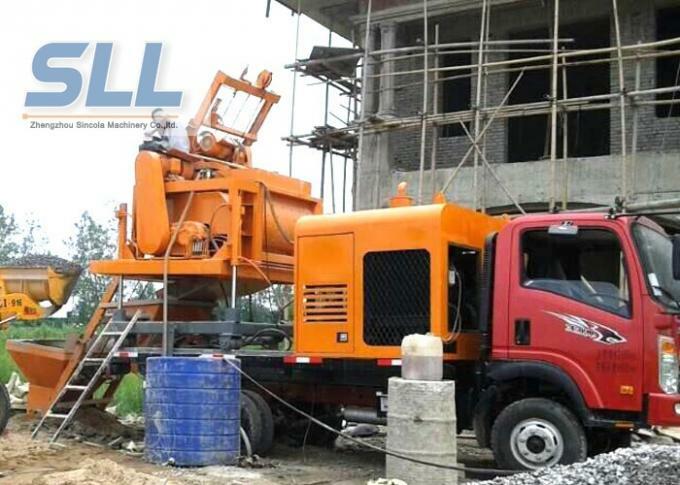 l Improve equipment reliability: Full hydraulic system save the intermediate links of electrical control signal, greatly improving the whole equipment operation reliability. l Reduce maintenance costs: Full hydraulic operated directional system deletes the most easily damaged in four parts of electronic commutation system, reduce the cost of the equipment maintain. 1. 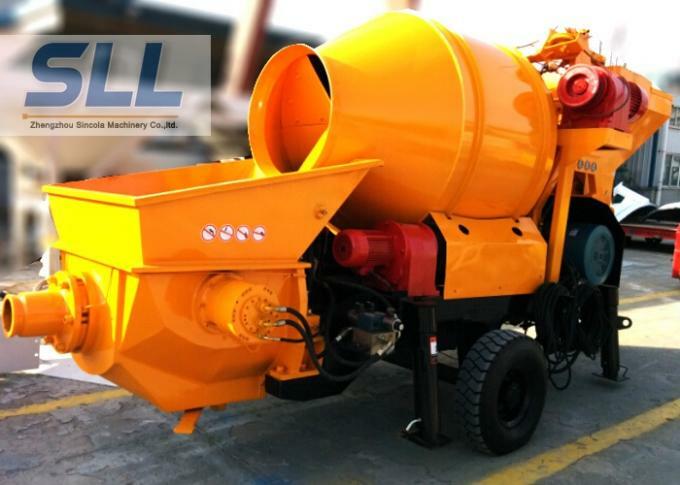 Double motors for mixer mixing with features of quick and homogeneous mixing. 2. Grinding wheels for mixing drum rotation, stable and reliable. 3. 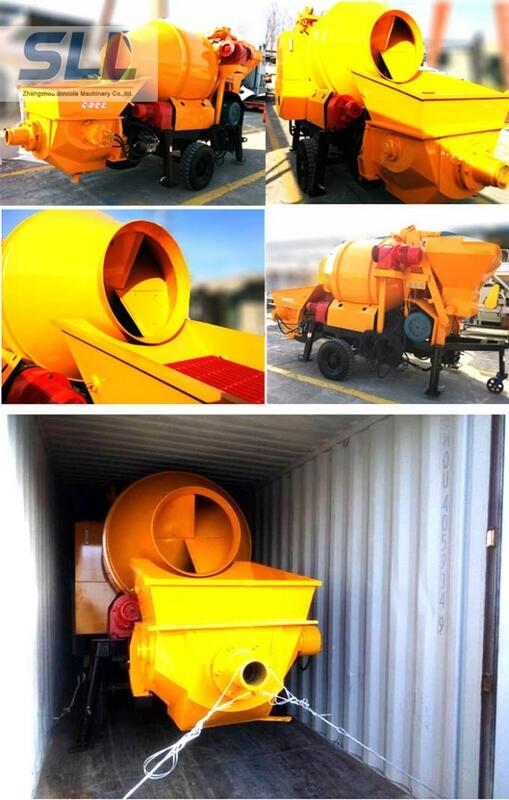 Vibrating device for aggregate complete discharging. 2. 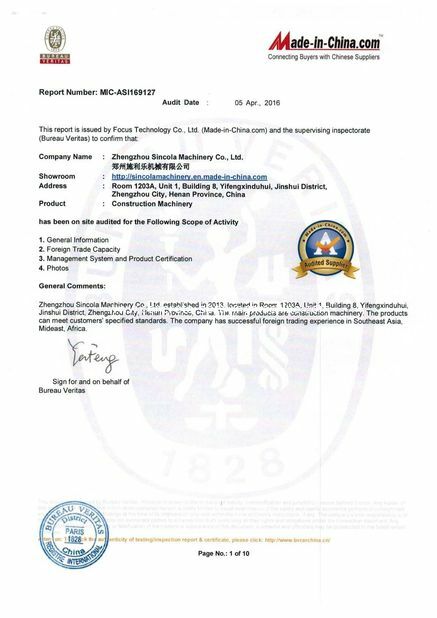 Hydraulic parts are famous brands from home and aboard with high and reliable quality.